Be sure to indicate the athletes name and team in the spaces provided below. 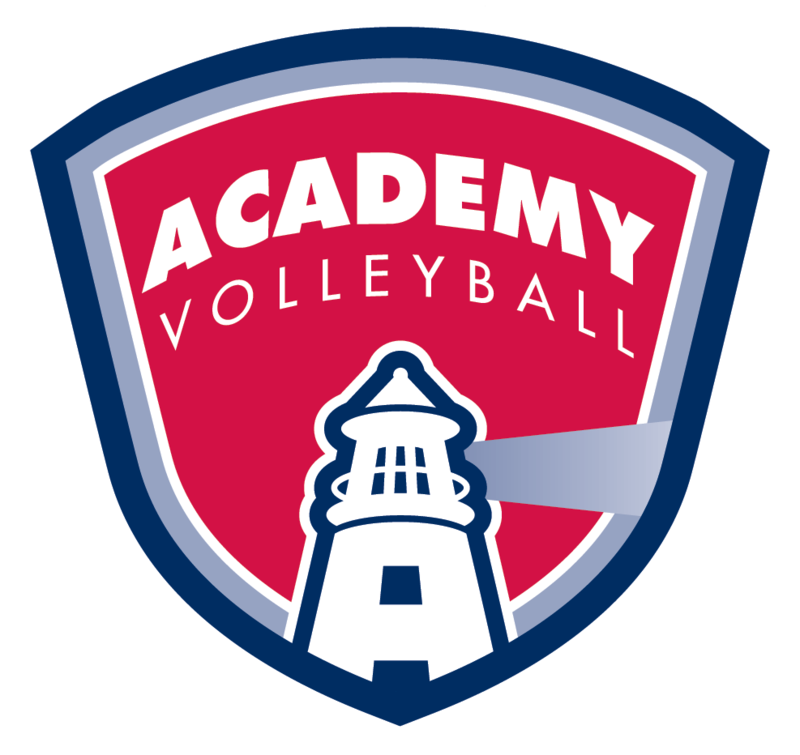 IMPORTANT NOTE: You may only make your tuition payment via the Academy check-out on your team’s page. Please do NOT transfer money from your PayPal account without going through the online check-out provided. As of 10/18/18, all transfers made outside of an official Academy check-out, will be returned (along with assessing any additional processing fees).